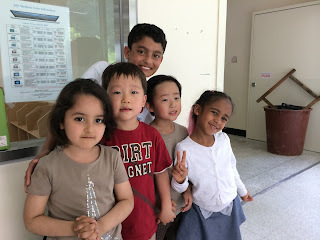 Thank you for visiting Jpmoverseas.blogspot.com Unfortunately many of my previous pages no longer exist and I have moved to another site with my new school. 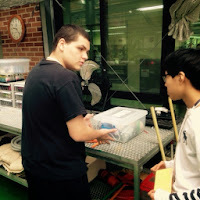 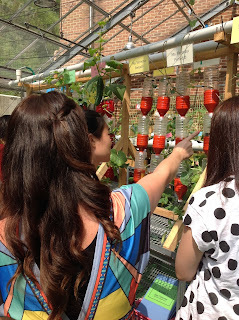 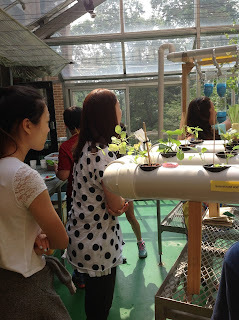 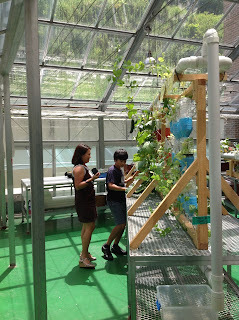 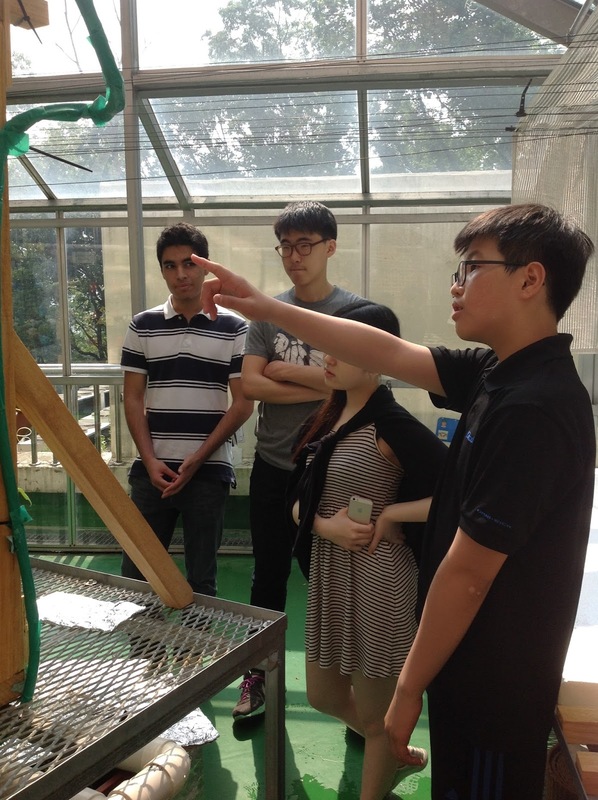 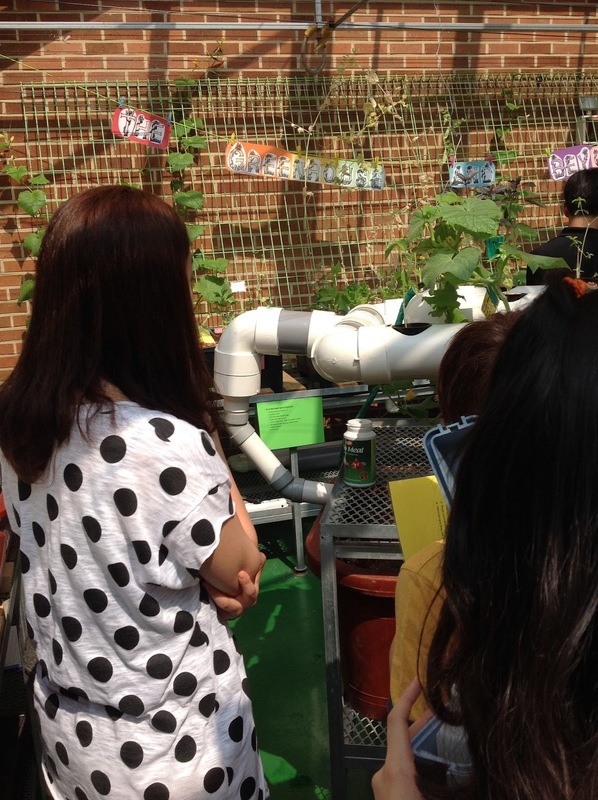 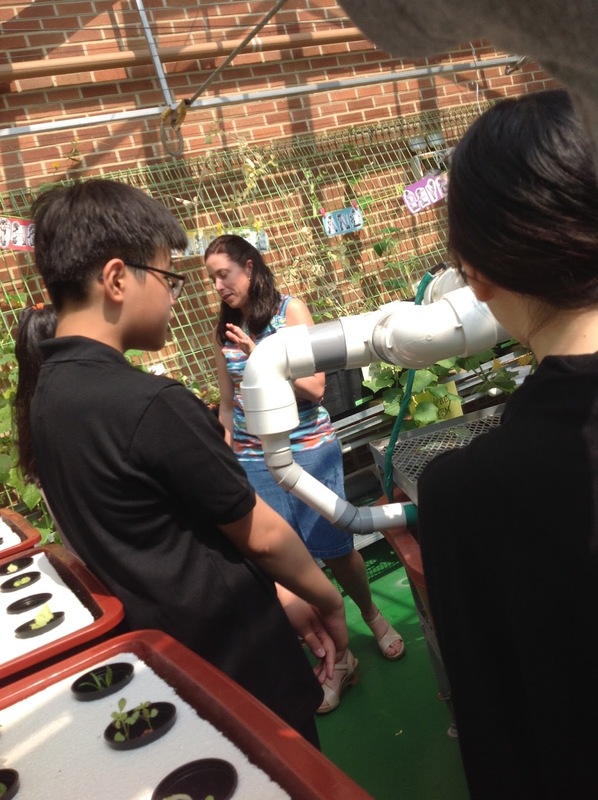 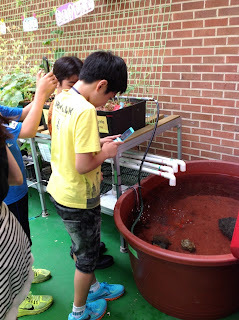 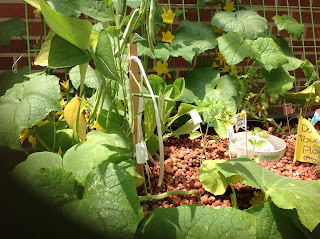 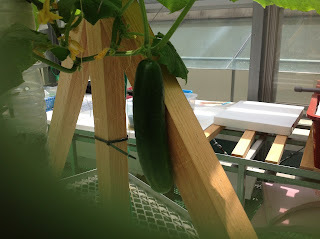 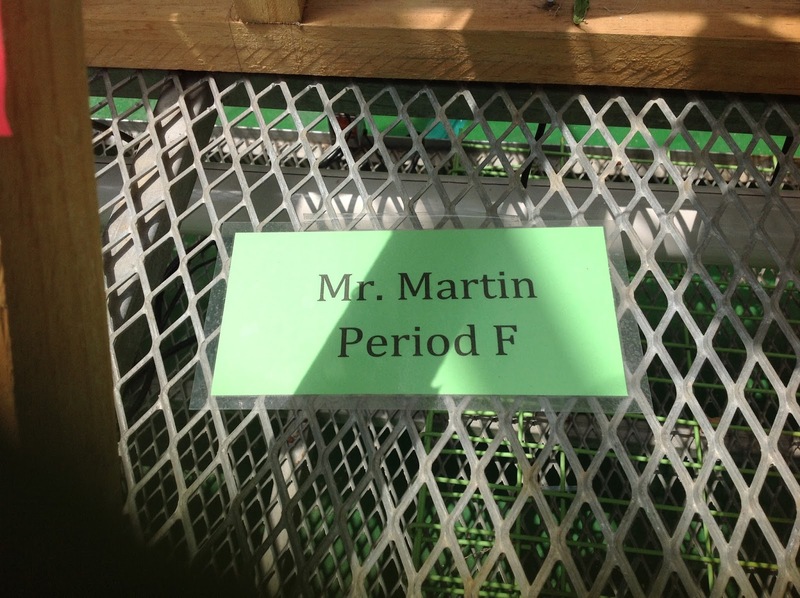 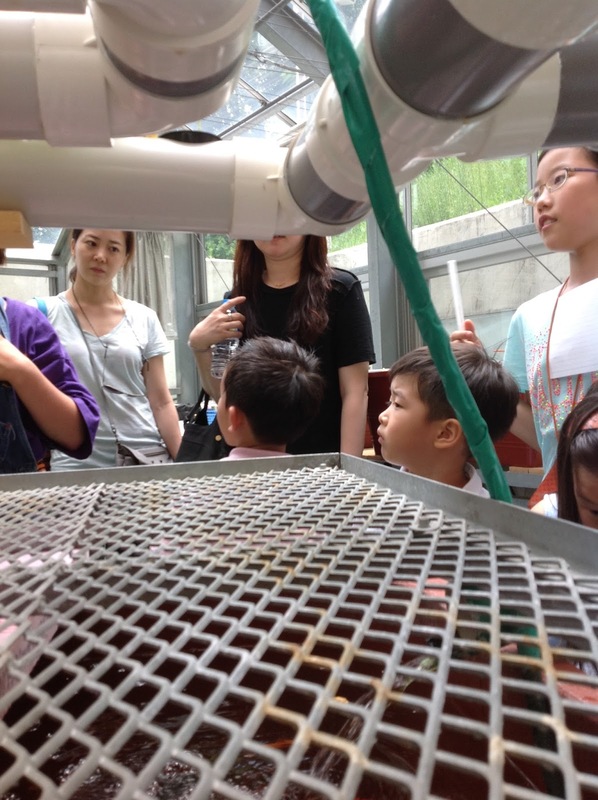 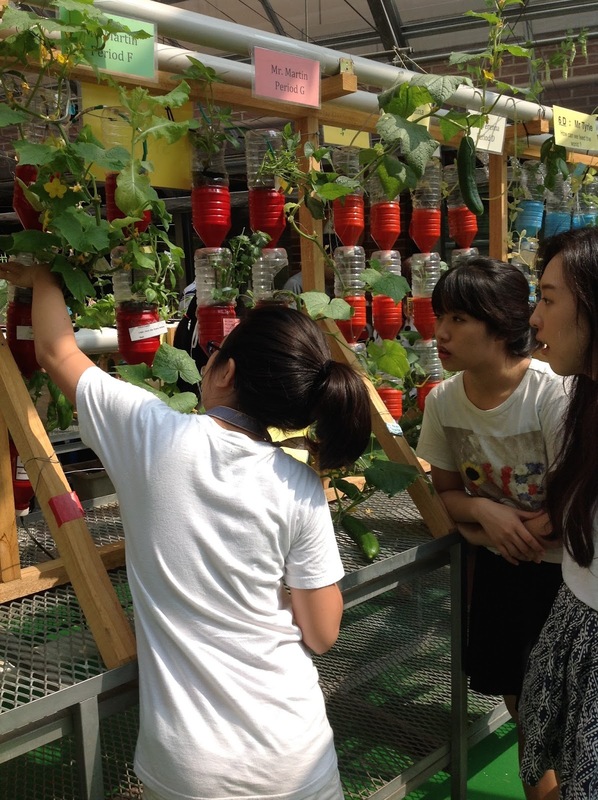 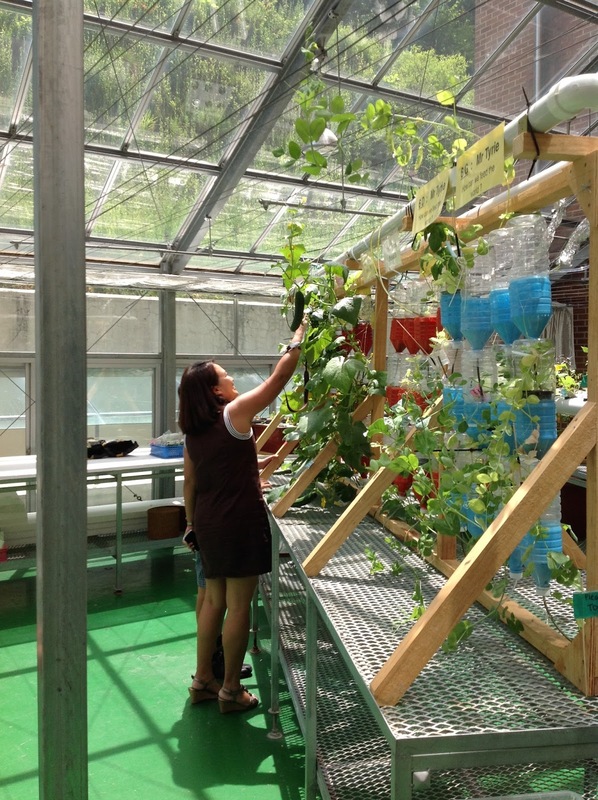 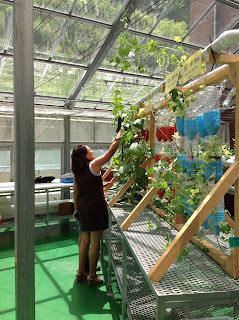 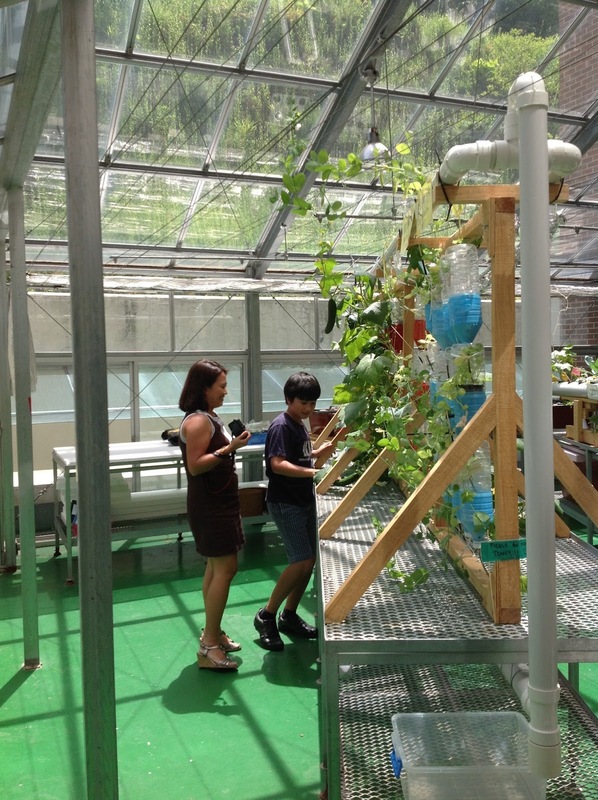 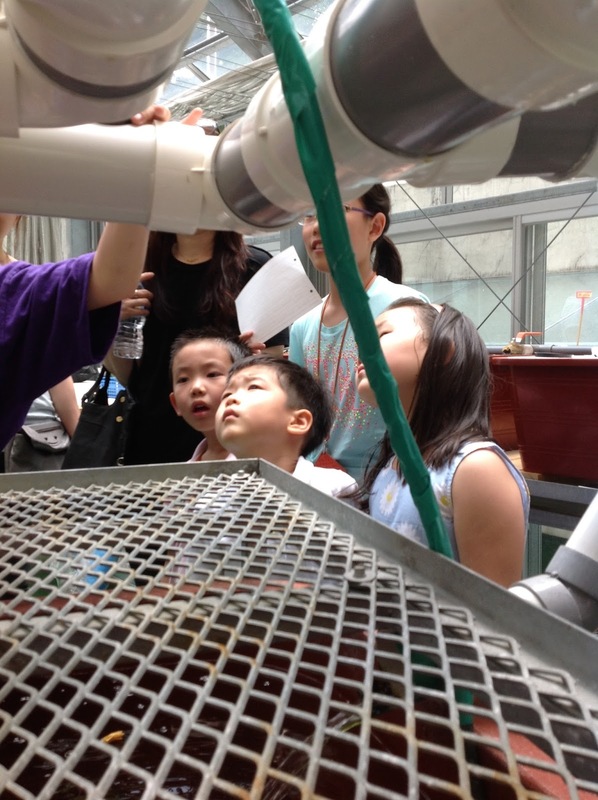 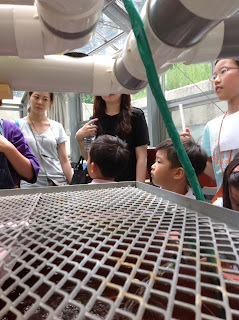 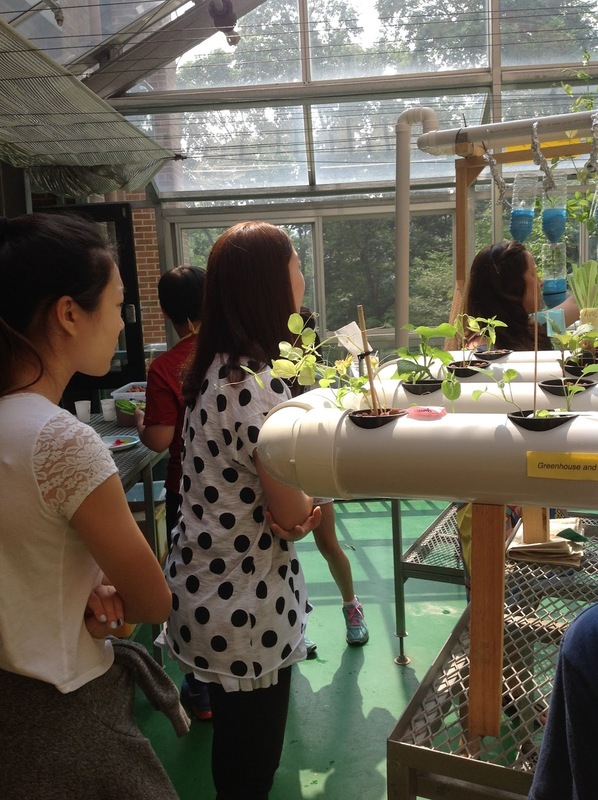 If you would like information on aquaponics or you are interested in learning more about Project Based Learning through aquaponics and hydroponics please email me at jmartin@sas.edu.sg Meanwhile I have reposted many of the pictures which people have requested to see. 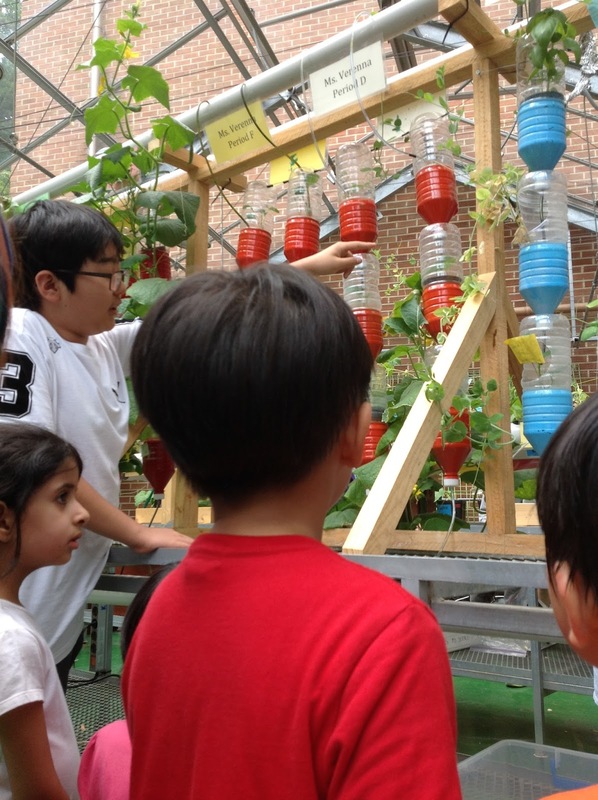 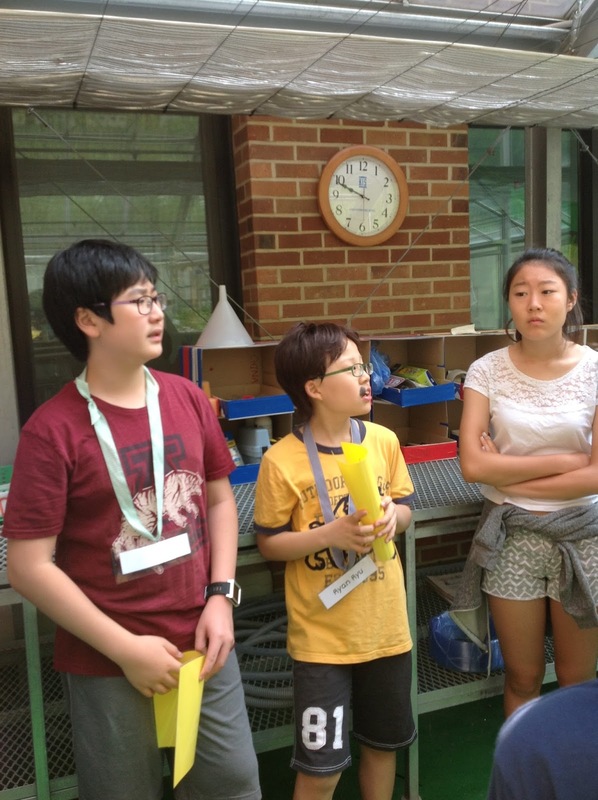 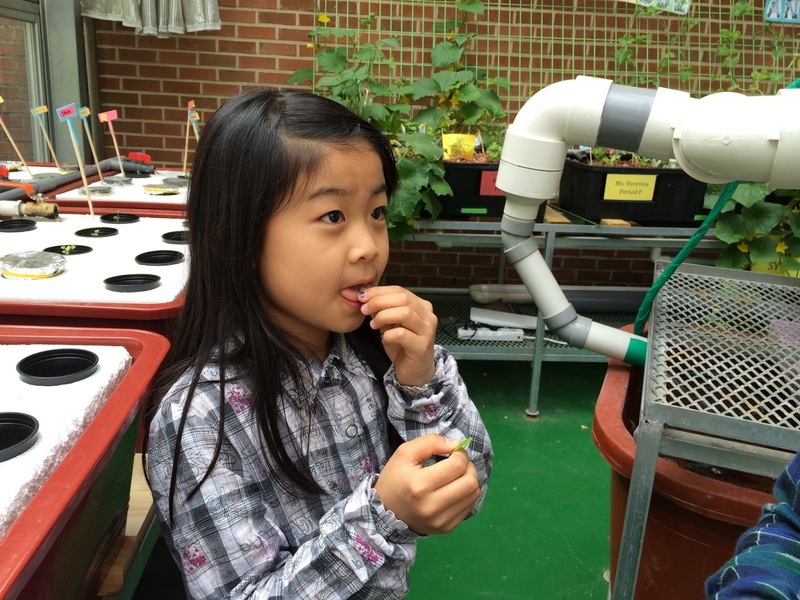 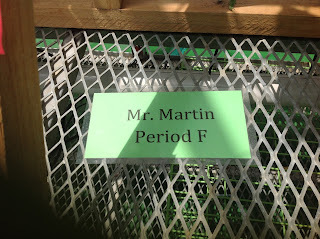 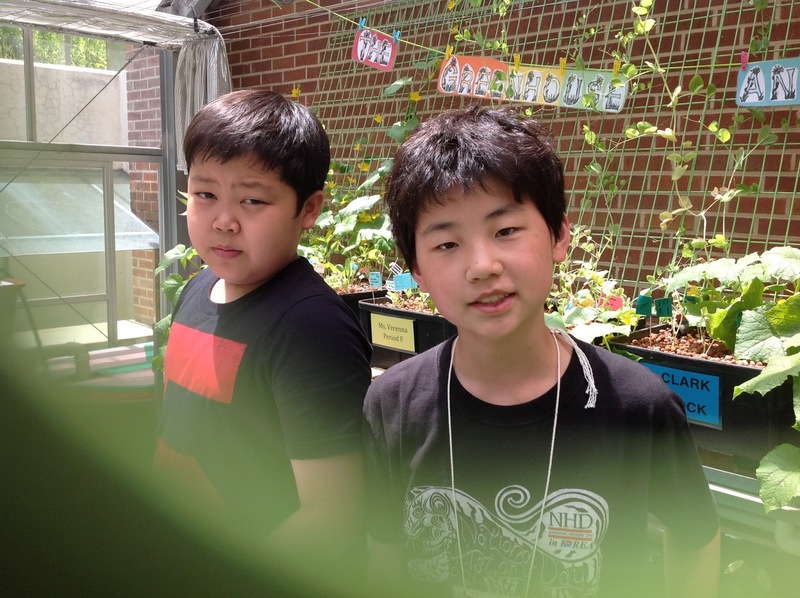 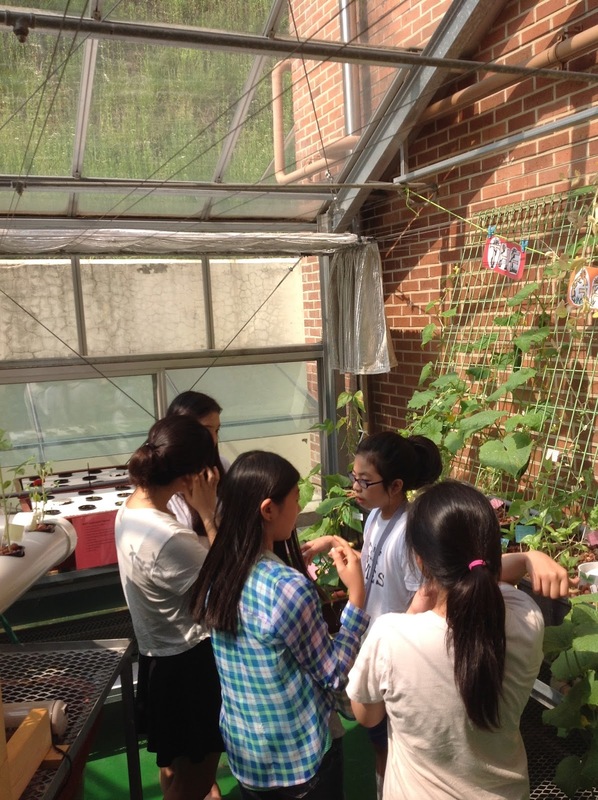 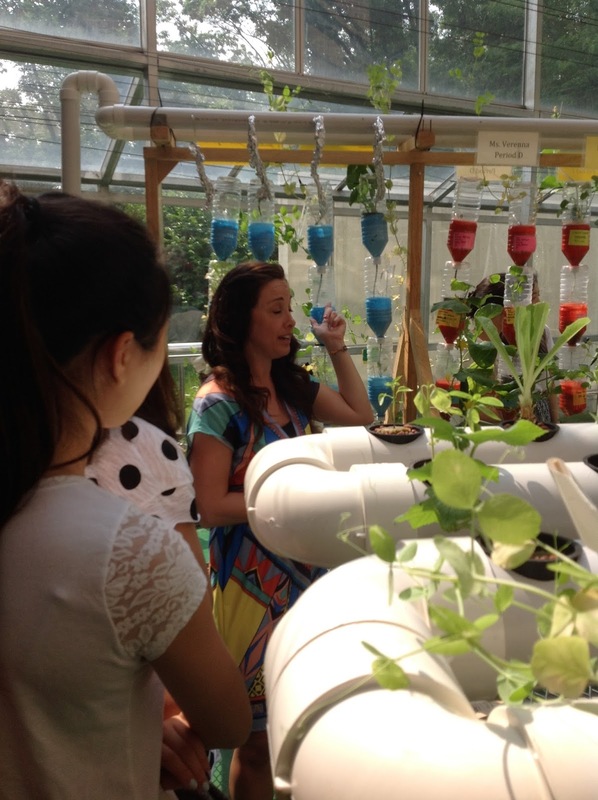 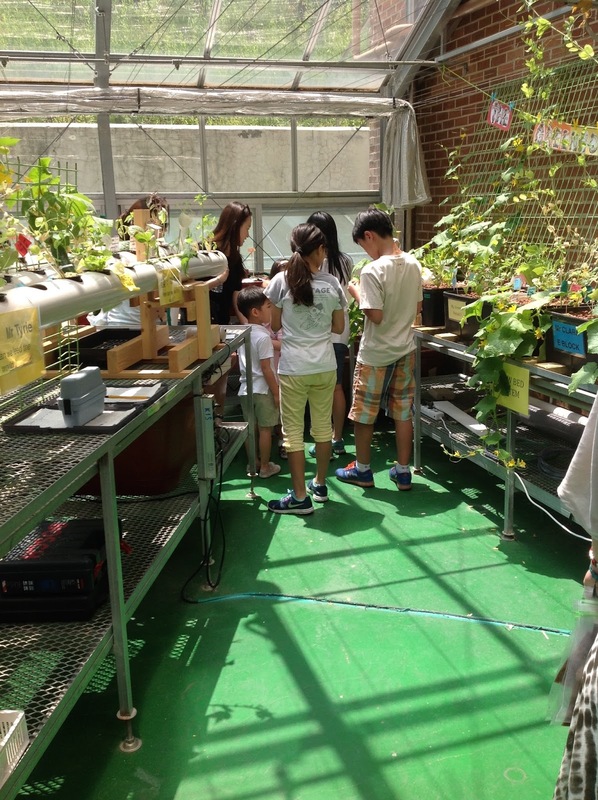 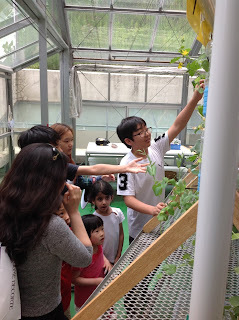 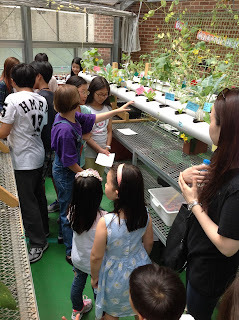 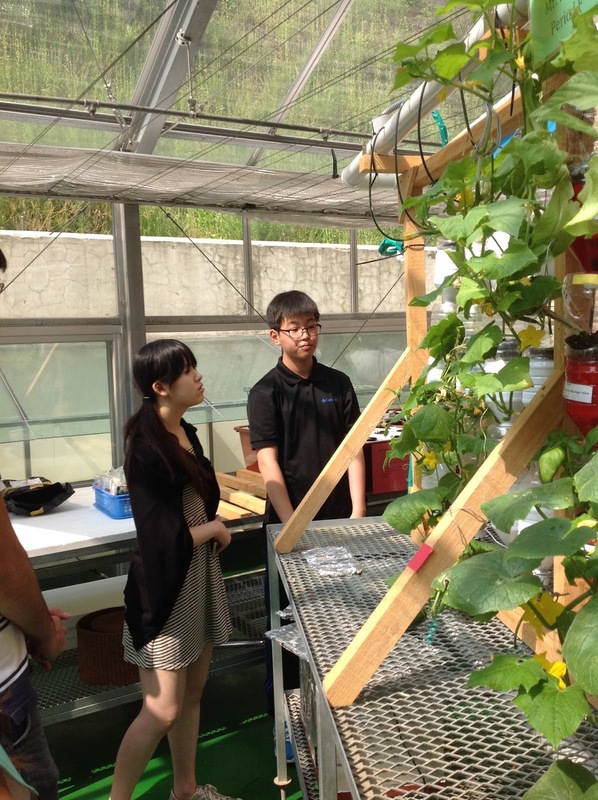 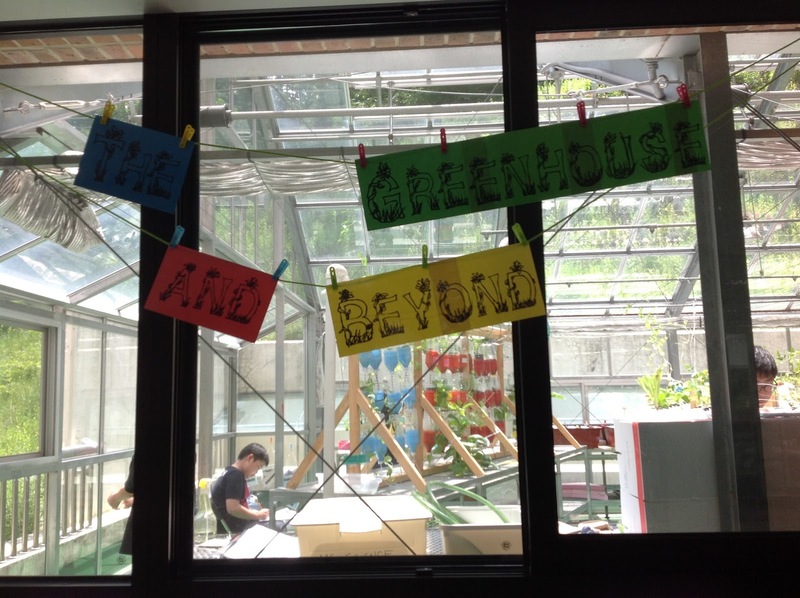 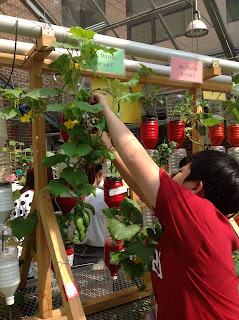 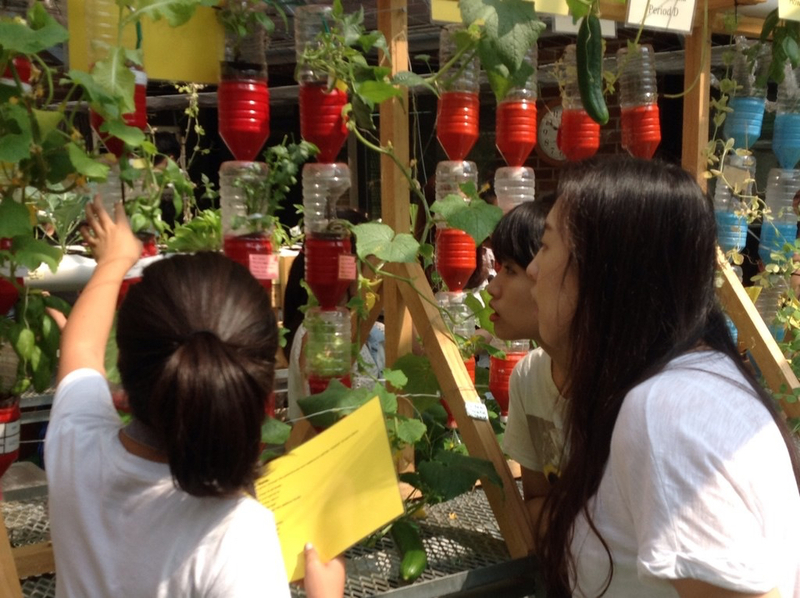 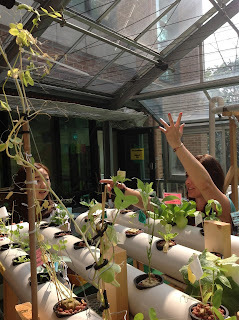 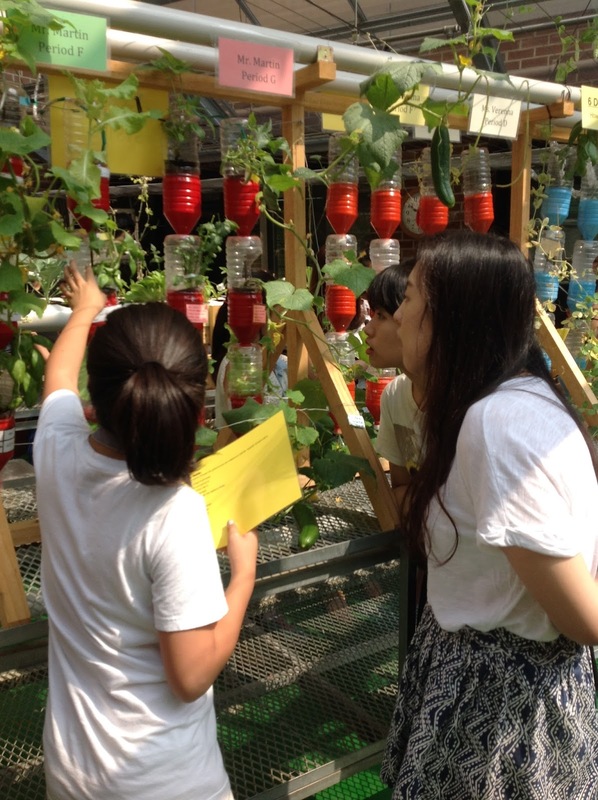 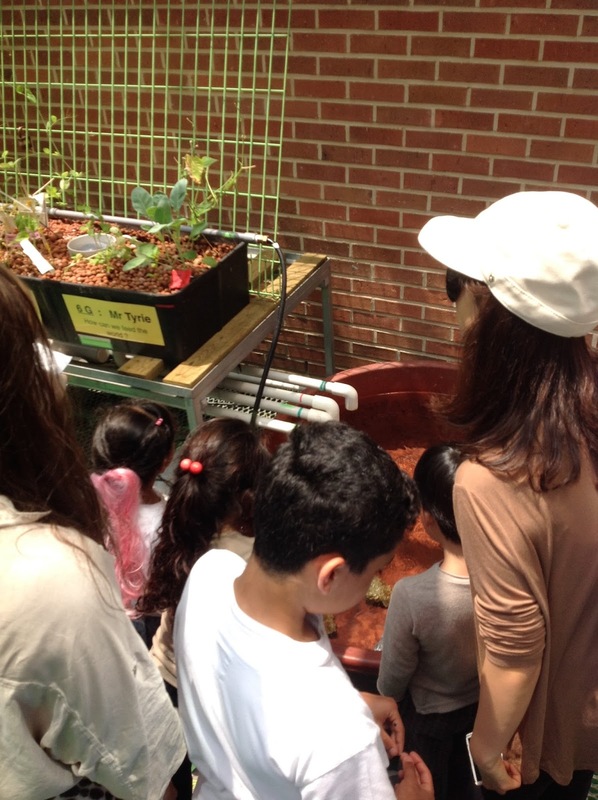 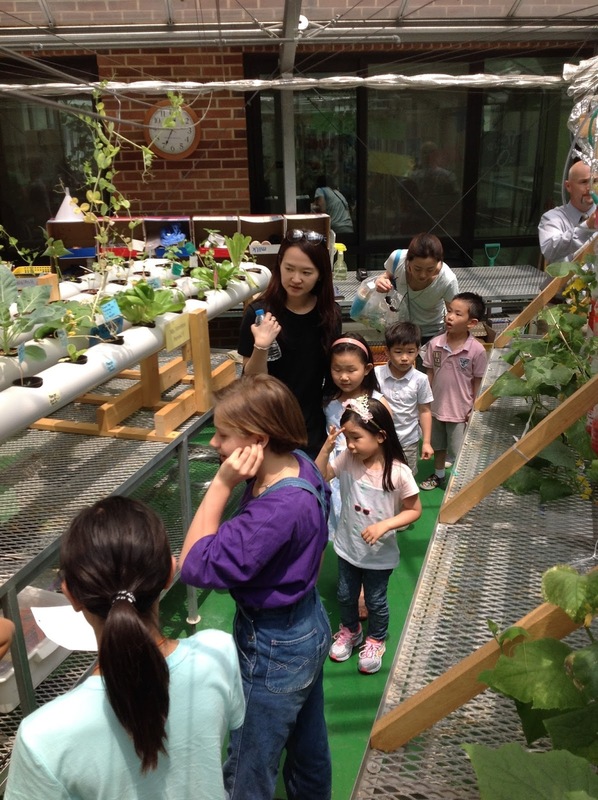 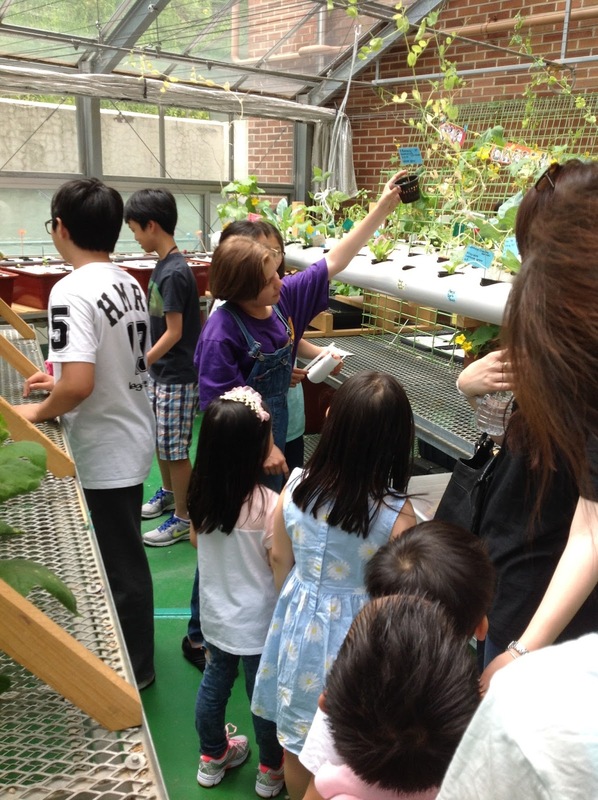 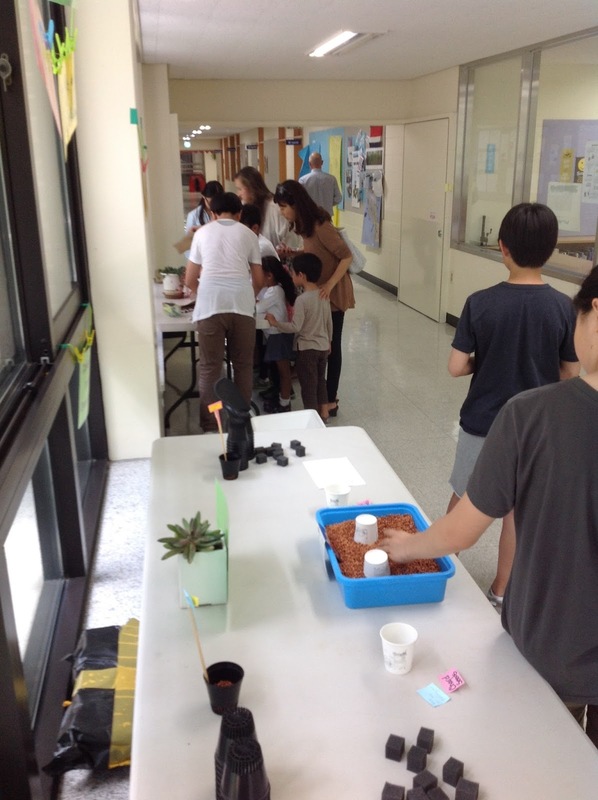 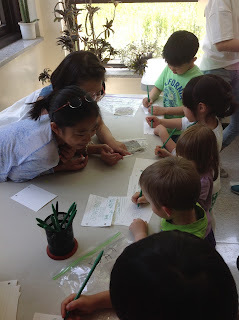 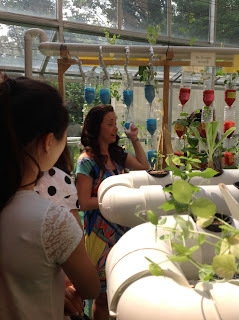 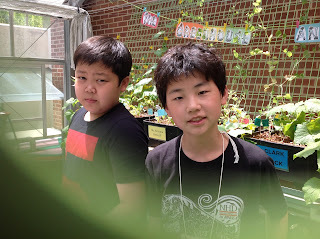 Last week of the year and the students invited parents, teachers, and students to visit their classroom in the greenhouse. Students broke into 6 or 7 stations depending on the visitors. 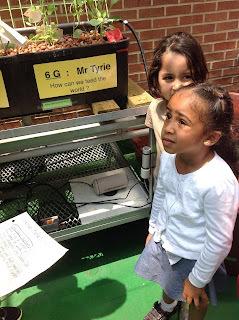 Station 1 shared our entry event with the visitor and and students explained the problem they were trying to solve. 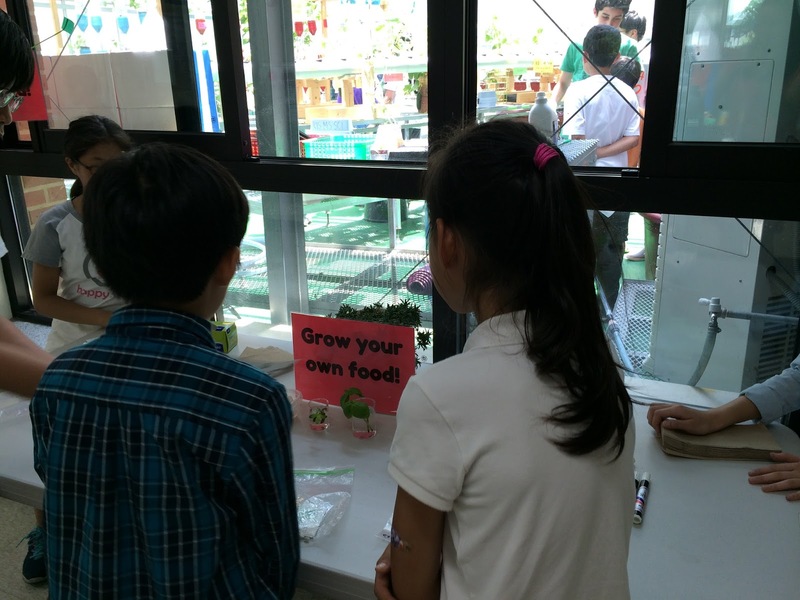 "How can we feed the world?" 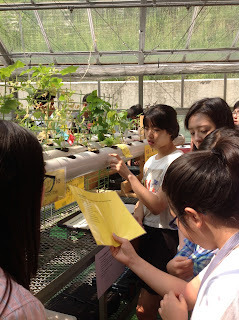 Stations 2-5 the students explained how each system works and the type of plants growing in that particular system. 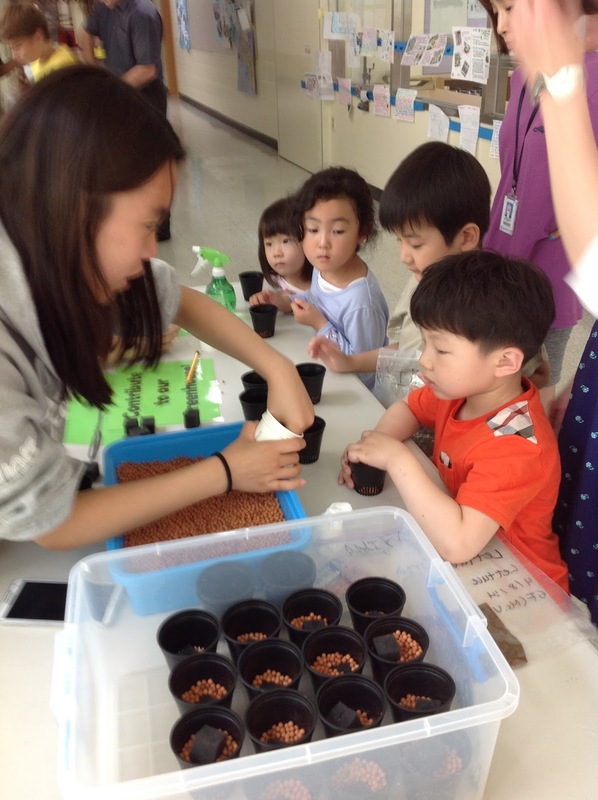 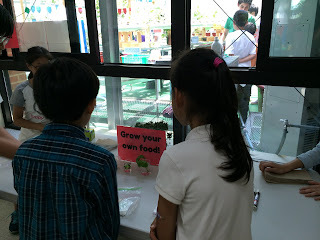 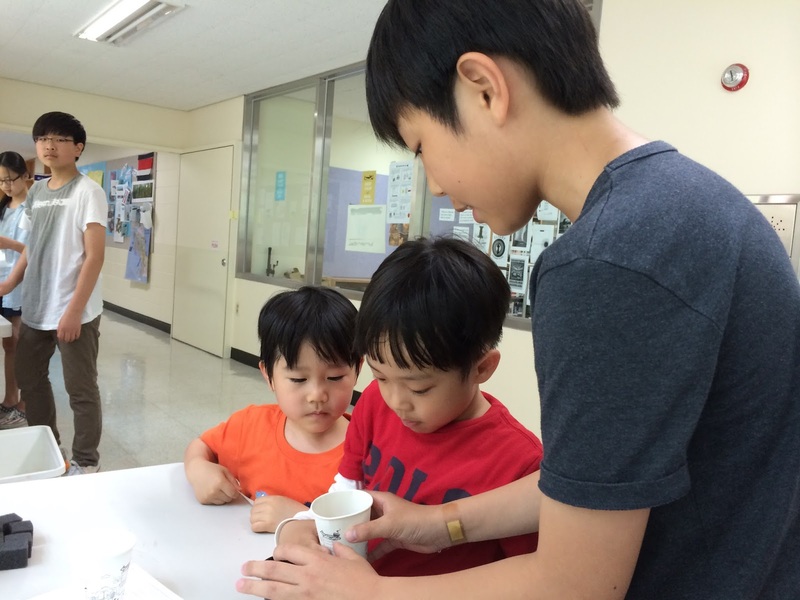 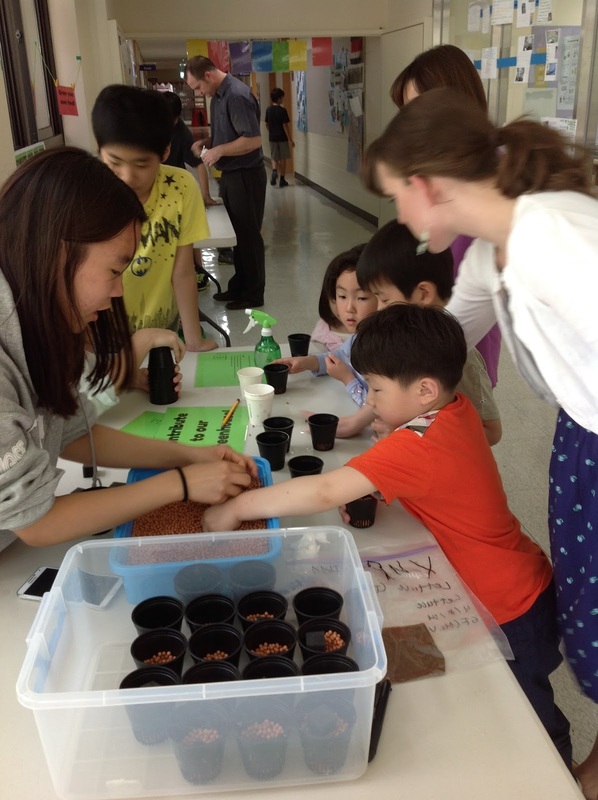 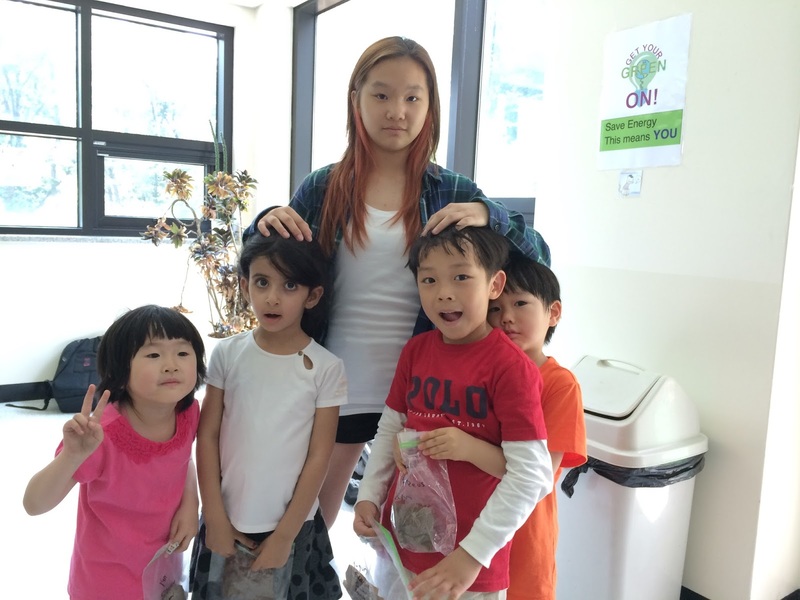 Station 6 and 7 students demonstrated planting seeds and germinating them. 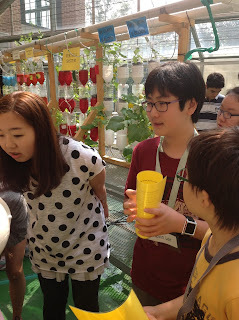 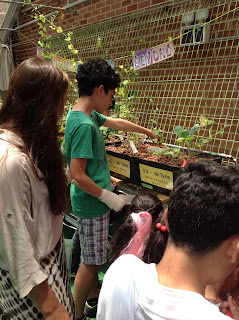 Overall it was a success and it was very rewarding to see 6th grade students explaining how aquaponics and hydroponic systems work as well as pointing out examples of gravitropism and hydrotropism.